An artist's rendition of what the PRISM reactor might look like. Idaho National Laboratory has awarded a subcontract to GE Hitachi Nuclear Energy to support the conceptual design, cost/schedule estimate and safety framework activities for a proposed fast spectrum Versatile Test Reactor (VTR), critical for the development of innovative nuclear fuels, materials, instrumentation and sensors. 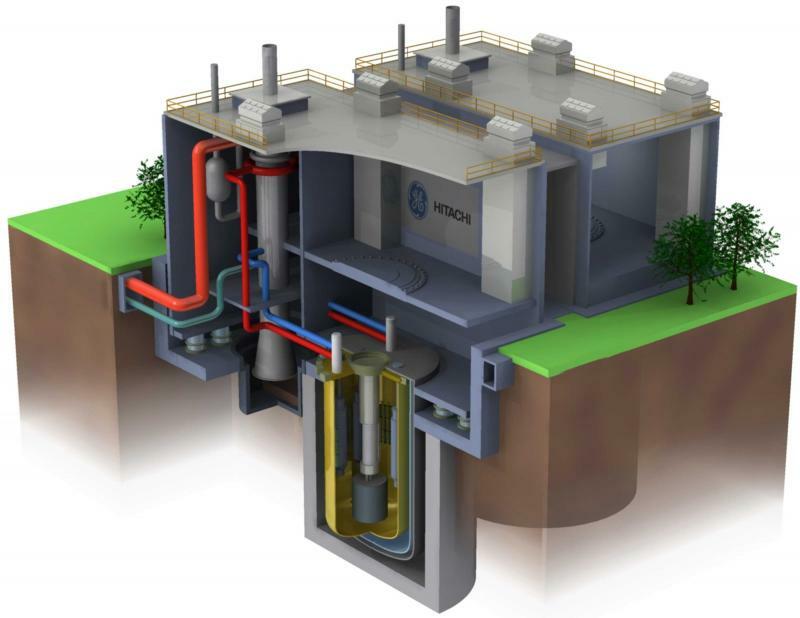 Within the INL-led VTR team, engineers from GE Hitachi Nuclear Energy will adapt the company’s (http://gehitachiprism.com/) sodium-cooled nuclear reactor design to the needs of a test reactor for state-of-the art research and development purposes. 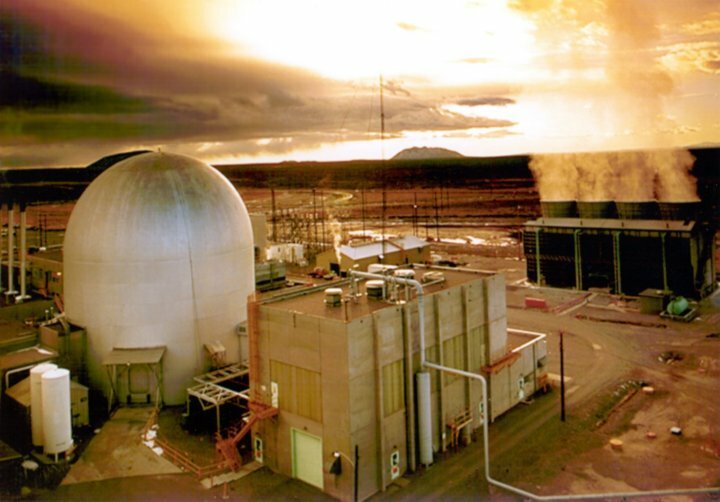 Building on the proven principles of the Experimental Breeder Reactor-II, an integral sodium-cooled fast reactor prototype that was operated successfully for more than 30 years by Argonne National Laboratory (ANL) in Idaho, PRISM is the only sodium-cooled reactor to have successfully completed the U.S. Nuclear Regulatory Commission (NRC) pre-application review process. The PRISM Probabilistic Risk Assessment, developed with ANL in 2016, provided a validation of the advanced reactor’s safety. Now at what is called the INL Materials & Fuels Complex, Experimental Breeder Reactor-II was operated by Argonne National Laboratory west of Idaho Falls from 1961 to 1994.